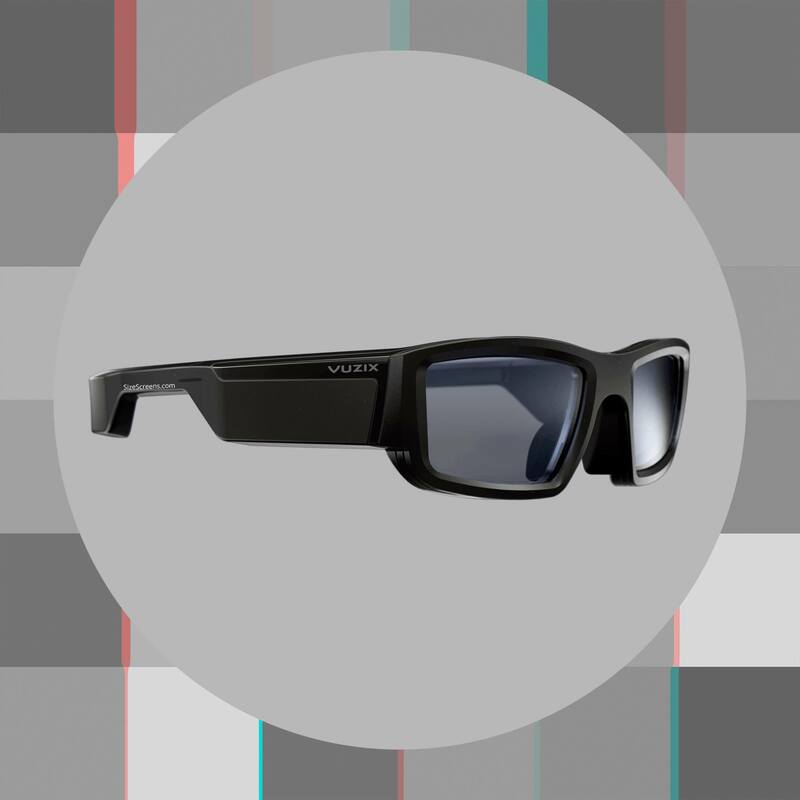 The Vuzix Blade Smart Glasses screen based on Full See-Through Display technology. In The glass of Vuzix Blade built-in a miniature DLP projector that projects a picture onto a transparent display. 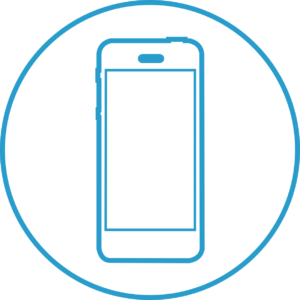 The device also has its own processor, Android OS, MicroSD card slot, Wi-Fi and Bluetooth support, 8MP camera, and a microphone and touchpad for control. The new Vuzix Blade can connect to the smartphone and also, work with the virtual assistant Alexa, which allows you to manage smart devices. 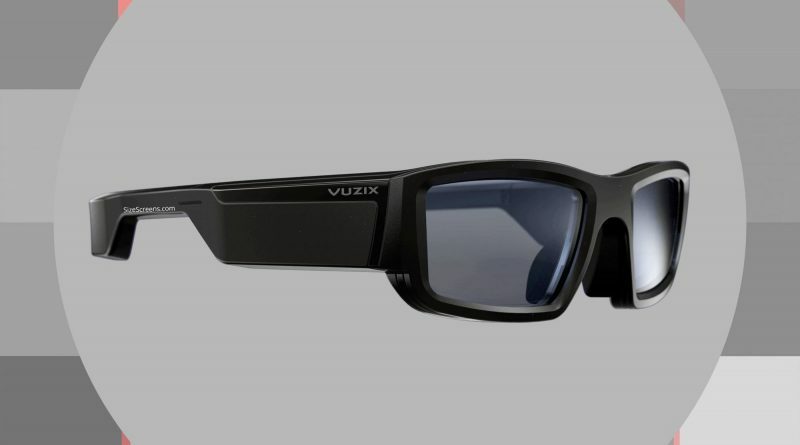 The Vuzix Blade was introduced in January 2018. 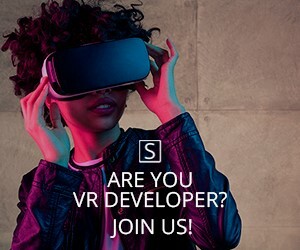 Introducing the first truly wearable pair of lightweight AR smart glasses for consumers and enterprise. 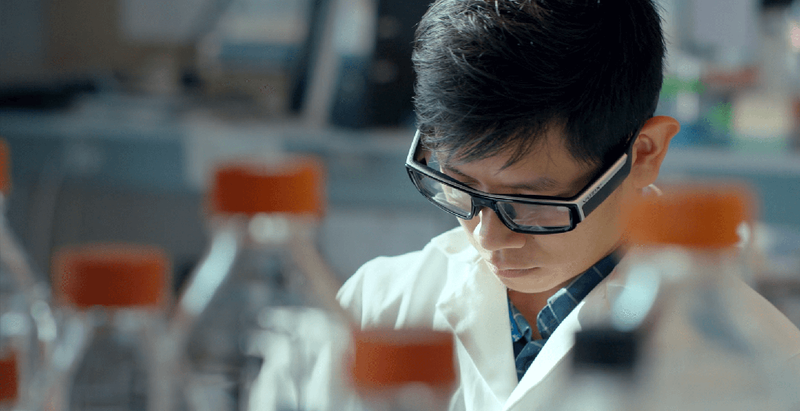 What differentiates the Vuzix Blade from all existing or proposed AR smart glasses and mixed reality head mounted computers, is that it’s built for today’s user.